Dr. Waller’s response highlights one of the biggest pain points we see individuals facing when navigating the health care system: transitions of care, or the movement of patients between medical providers, healthcare facilities and homes. Whether one is going from a primary care provider to a specialist for further treatment, being discharged home from the hospital after an inpatient admission, or entering a nursing home for long-term care, transitions of care can be an opportunity for poor communication. The Joint Commission, the healthcare accreditation organization, estimates that nearly 80% of serious medical errors involve miscommunication between medical providers during transitions of care. Here are four actions you can take to help ensure a seamless transition of care. Be prepared: Have a list of current medications, allergies, and any critical medical history on hand. This way, if your medical records are not transferred from one provider to another in time, you can provide this information to the appropriate providers. Ask questions: Don’t be afraid to keep asking questions until you get clarity. Get help: Bring a family member, friend or advisor with you to key appointments and anytime there is a transition of care. Request that your providers speak to each other: Having a warm handoff from one provider to another is a good way to ensure that valuable information doesn’t get lost. If your primary care physician is referring you to a physical therapist, for example, it is helpful to have the doctors speak to each other prior to your appointment. After more than 20 years of running emergency rooms and nursing homes, John Samuels has seen firsthand the issues with transitions of care, and knows what to do to ensure a more seamless transition. 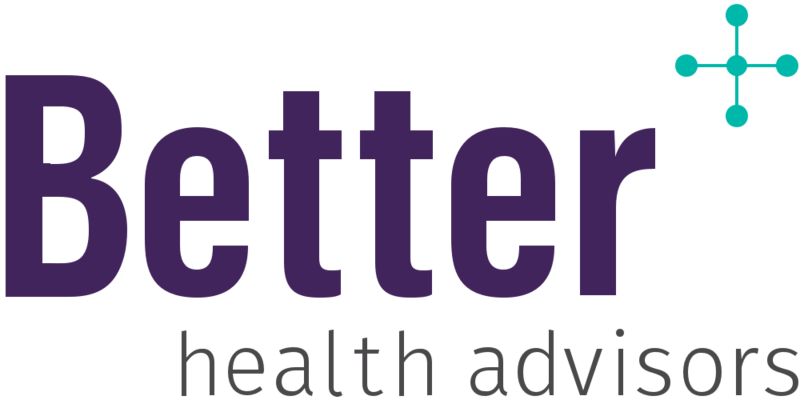 If you find yourself overwhelmed or confused about what to do next in your path of healthcare, contact Better Health Advisors.